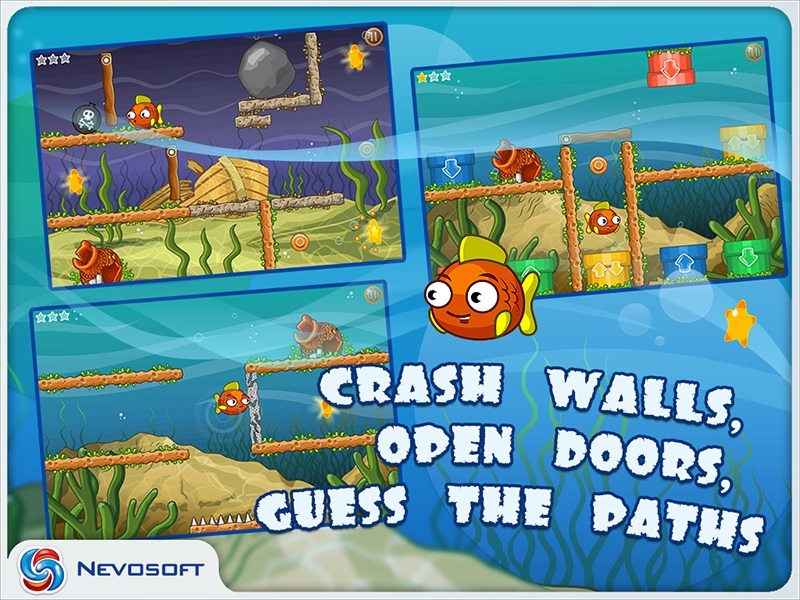 Game Sea Tale for iPhone and iPad. 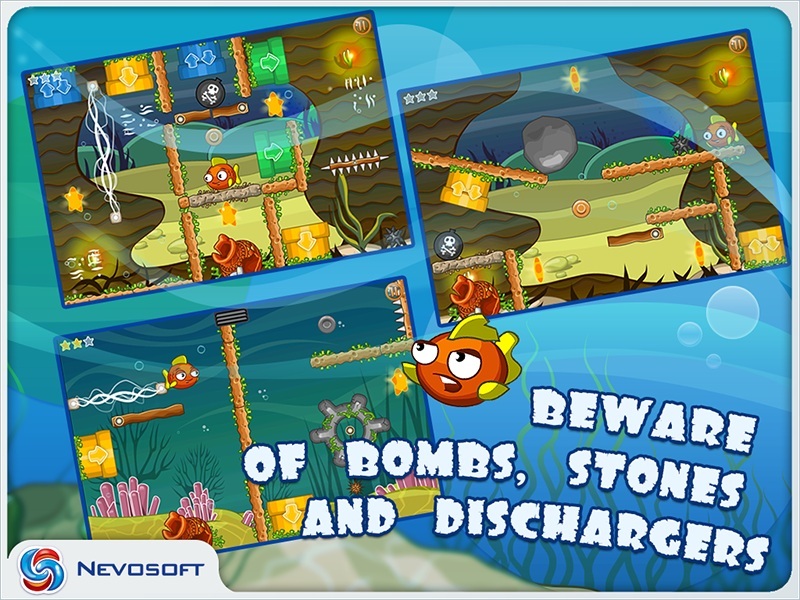 Download game Sea Tale for iPhone and iPad for free at Nevosoft.Com. Description, walkthough of Sea Tale for iPhone and iPad, buy game. 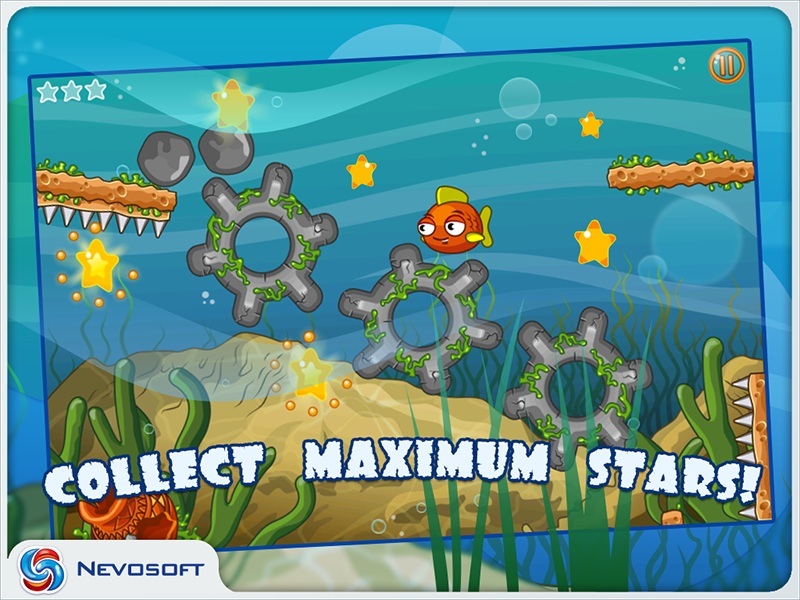 Starfish are lurking everywhere – from shoals and deep sea chasms to grottos and reefs. As you go you’ll discover that they’re not that easy to get: You’ll need to open locked doors, clear stones from your path, break down walls and sidestep pitfalls. 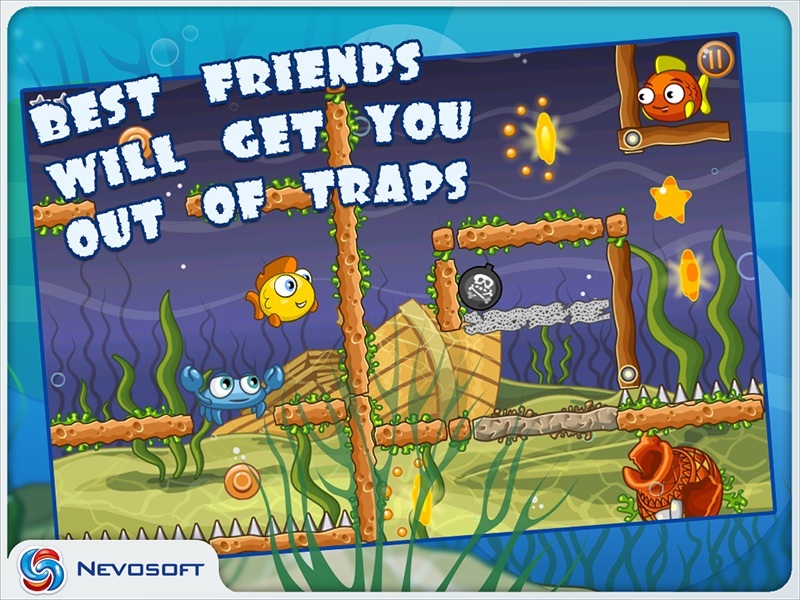 But when times are tough your true friends, other inhabitants of the underwater world, will come to your rescue! 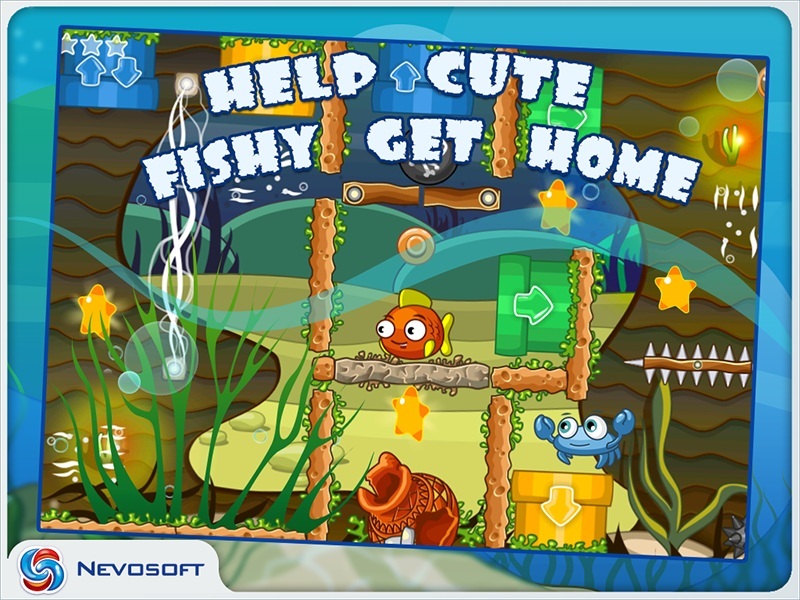 Help brave Fishy fulfill a lifetime dream and return home safe and sound!